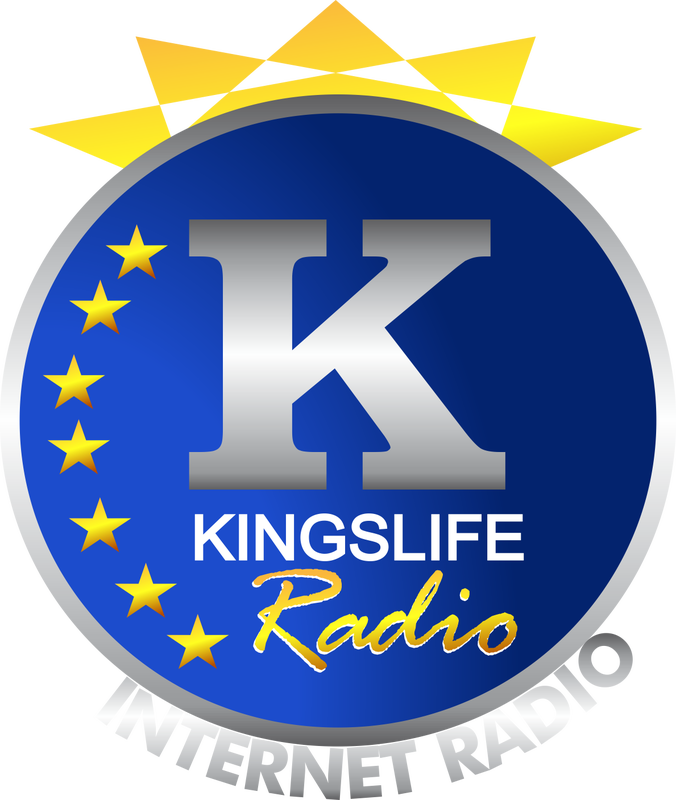 ​KINGSLIFE Radio, a radio for kings and priest of the most High God. Teaching, Preaching and Healing. In KINGSLIFE Radio, teaching is priority which leads to the announcement of the truth and manifestation of His power, thus KINGSLIFE Radio is for ; teaching, preaching and healing. KINGSLIFE Radio is a sister brand under the TAN(Teach All Nations) Radio Network.